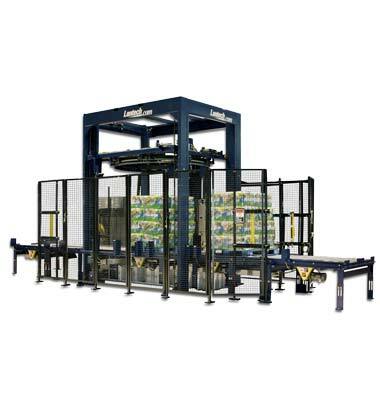 The RL Automatic ring wrapper is the ultimate in high speed applications and is capable of wrapping up to 180 loads per hour! Like the SL range the machine can also be fitted with a film carriage that will take 750mm wide rolls of stretch film for improved overlap and a top sheet dispenser can be incorporated into the system for extra protection from moisture and dirt. Features Pallet Grip & Load Guardian as standard.